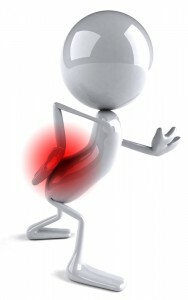 Between the ages of 15 and 40, low back pain is a common occurrence. Most younger adults develop low back pain for different reasons than middle aged and elderly individuals. Here are the top 6 reasons why younger adults develop low back pain. Soft Tissue Injury – By far the most common reason younger individuals have low back pain is a muscle strain or a ligament sprain. Thankfully, these are typically self-limiting and the pain goes away within four to six weeks. While it may not completely resolve, the good news is the individual is not in for a lifetime of chronic pain. 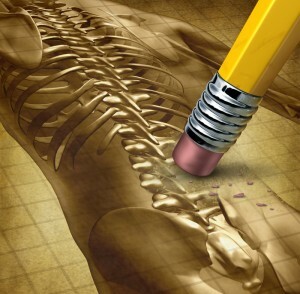 These injuries may occur at work, or from a sporting injury, auto accident, etc. In the case of the work injury, an Arizona workers compensation doctor may be able to shorten the time off of work and get individuals back to a pain free existence. 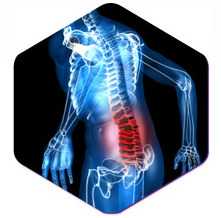 Degenerative Disc Disease (DDD) – Degeneration of the intervertebral disc affects millions of young individuals. In actuality, discs begin to degenerate past the age of about 20. Most degenerative discs do not cause any pain at all, but some can cause chronic pain that waxes and wanes. 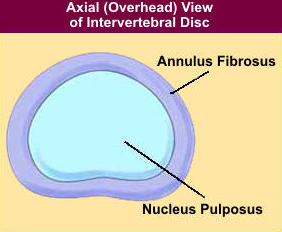 The intervertebral disc has two components to it, the nucleus pulposus on the inside surrounded by the annulus fibrosus. While the nucleus has no nerve endings at all, the outer part does and is subject to degenerative tears and pain. It is unclear exactly how and why DDD occurs. There is a genetic component, which explains why it can run in twins and affect one disc horribly while leaving others completely unaffected. There is also degeneration that can occur with micro-trauma, such as in truck drivers and construction workers. For instance, degeneration of the disc may start on its own, and then a work injury or car accident may push it into extreme pain due to additional damage. An Arizona injury doctor can treat this pain effectively. If a person has a discectomy surgery for a herniated disc, often times degenerative disc disease will result with associated low back pain. In addition, if an individual has scoliosis through adolescence, it can place asymmetric pressure on the discs into adulthood. As the disc pressure persists, it can lead to pain from the abnormal degeneration that occurs. Later in life, arthritis can result from the scoliosis. This may be at age 30, or most likely it would be after the age of 40. 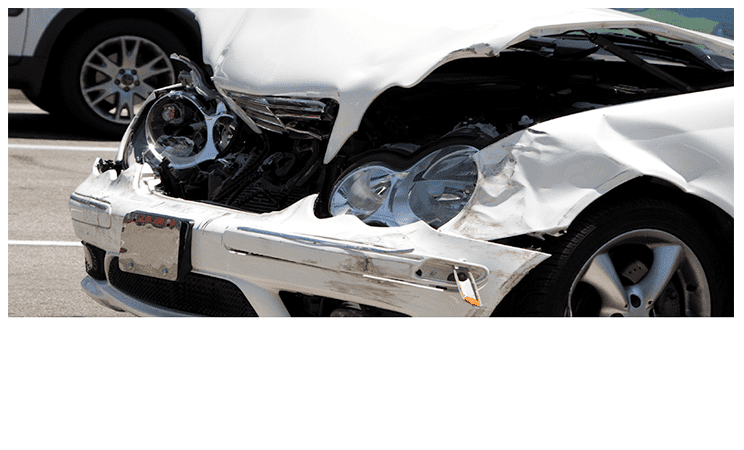 Trauma – The most common time period for automobile and motorcycle accidents is during young adult years. This can lead to either a fracture in the back, soft tissue injury and/or cartilage damage in the facet joints. Work injuries can affect a person’s back too. 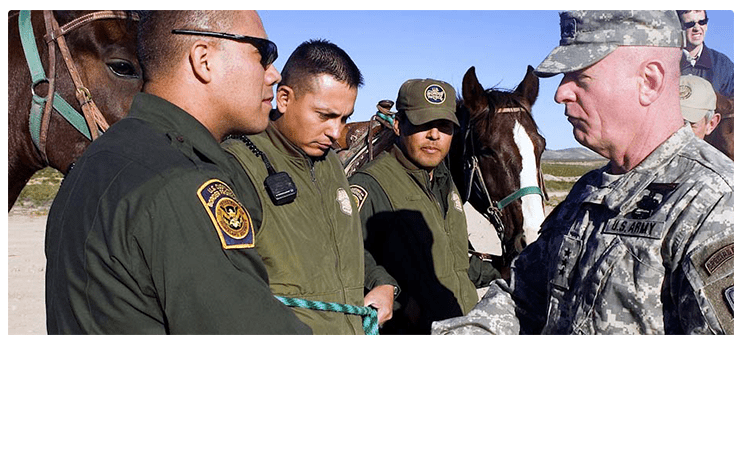 This could be a federal employee such as a postal worker, border patrol agent, FBI agent, etc. Similar to fractures elsewhere in the body, post-traumatic arthritis can set in within one to two years and cause some chronic back pain. Infection – In rare circumstances, an infection can develop inside an intervertebral disc. This is known as discitis. In adolescents discitis may develop even in a healthy individual with a competent immune system. Usually with proper antibiotic treatment the pain and infection resolve, but the person may be subjected to premature disc degeneration afterwards. If a person has an immune issue or an IV drug abuse problem, infection in the spine may develop as well. For those with fevers, chills, and significant low back pain, the work up should look for an infection. Scoliosis – It used to be said that scoliosis in younger individuals was not painful. That is actually a myth. Over 15-25% of those with scoliosis do in fact have pain. It may be due to disc degeneration from abnormal pressure due to the angulation or possibly premature spinal arthritis for the same reason. As long as a tumor is ruled out, these are the likely reasons. Tumor – this is the rarest reason for low back pain in a young adult to develop. 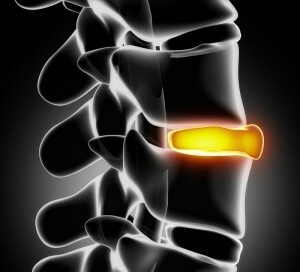 There are primary tumors that can develop in the spine along with metastatic ones as well. This may include breast cancer, leukemia, and others. If the individual has pain at rest, night sweats, lethargy, malaise, a doctor will perform an appropriate work up to rule out a tumor. For those individuals dealing with a work injury or personal injury claim in Arizona, then Arizona IMA is the premier workmans comp doctor in the state.